Jap anese knotweed is among one of the reasons that a section of the Nickey Line pathway in Hemel Hempstead will be shut down between 6 and 31 January. The notoriously invasive plant will be dealt with as part of a campaign to improve the stretch between Redbourn Road and Eastman Way, the Hemel Gazette has reported. Since Japanese knotweed can regrow very easily, it is extremely important to ensure that the plant is not given that chance. This can only be achieved if the entire root system is destroyed or removed. The contractors employed by Dacorum Borough Council will dig to a depth of about three metres, covering a wide area around the plants. The excavated earth will then be transported to a special landfill, where a copper shield will be put in place to prevent the plant from taking root again. The pathway area will then be filled in and returned to its former state. 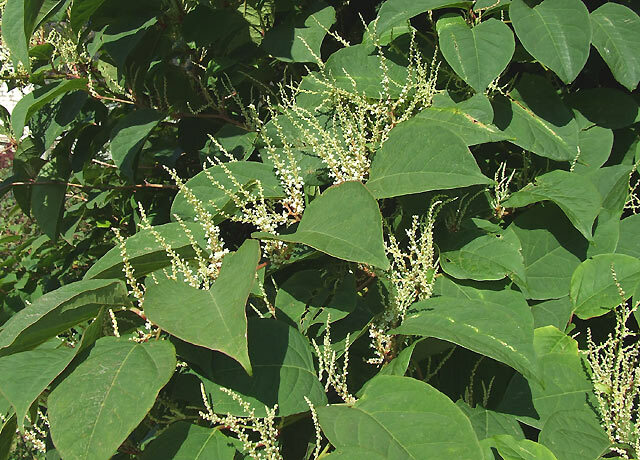 The International Union for Conservation of Nature recently declared that Japanese knotweed is one of the most invasive plant species, and the UK introduced a law against deliberate planting back in 1981 with the Wildlife and Countryside Act. 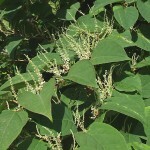 In its overview of the plant, the UK Environment Agency points out that Japanese knotweed can incur serious damage to buildings and roads as it causes heave below concrete and tarmac. A recent article on the Lloyd’s website notes that homeowners typically have to spend more than £3,000 to remove the plant. Property risks associated with Japanese knotweed have made UK insurers eager to support efforts made by the treatment industry. If you are interested in our services on Japanese Knotweed Removal then visit the Japanese Knotweed section on our website.